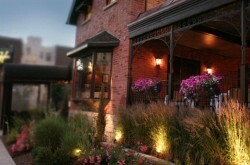 If you have a loved one who enjoys fine cigars there is no better place to go to get a quick gift than Buffalo Cigars. Locally owned and operated, Buffalo Cigars has a well-rounded selection of cigars and pretty much everything a cigar smoker would want. Plus, it is perhaps the best place in town to hang out/listen to music/watch the game AND enjoy a smoke. The introduction alone would be a great gift. Trust me! Step away from that lame af sweater that you probably got him in a different color last year and get a gift that will truly be appreciated. 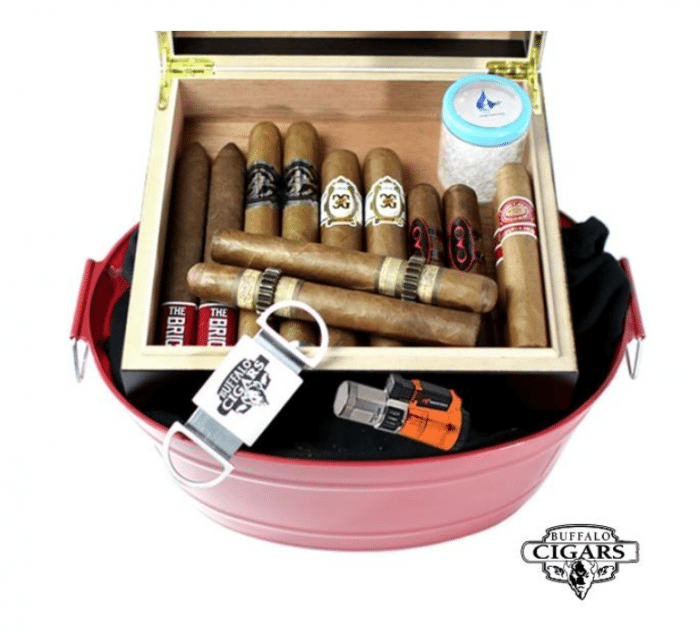 NOTHING is better than a gift of FINE cigars for a cigar smoker. Lucky for Western New Yorkers, Buffalo Cigars is opening a second location at 7032 Transit Rd in Amherst on December 15th, so now there’s two convenient shops to grab one of the following gifts at. 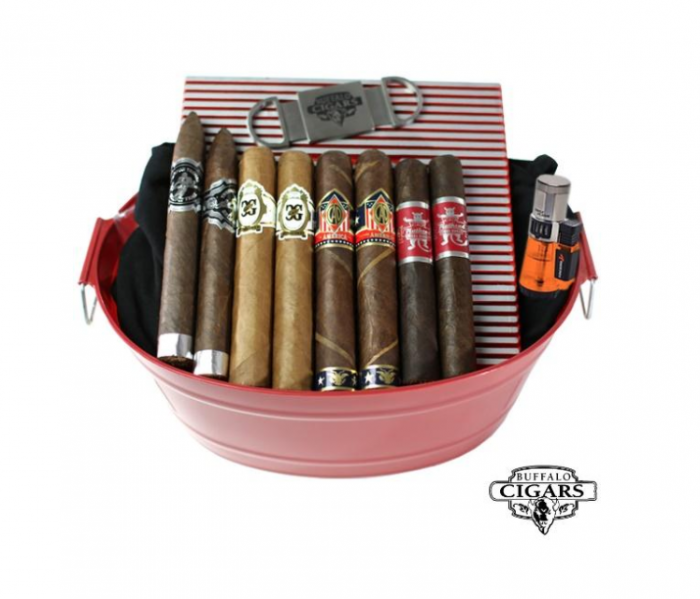 A portable humidor designed for the traveling cigar enthusiast. 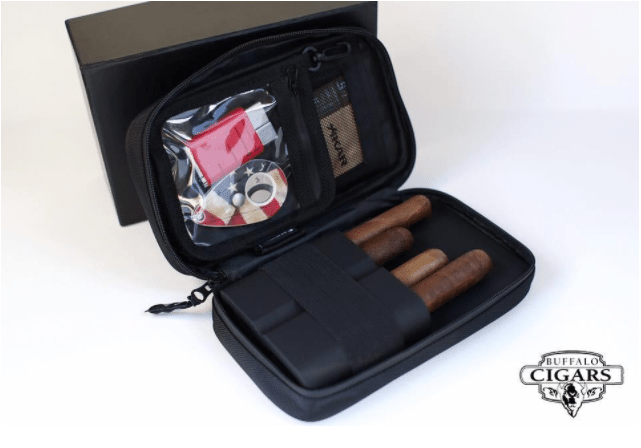 Lightweight, Snap and go features, water resistant, holds up to four 60 ring gauge cigars or smaller, cigar cutter, lighter, Boveda humidification pack holder & more! 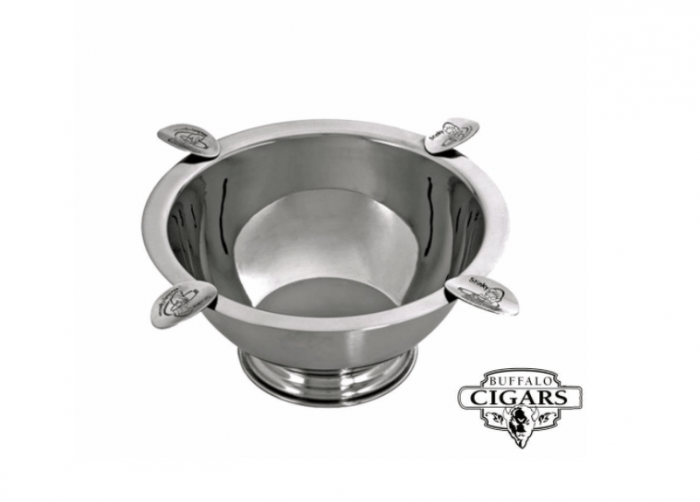 Buffalo Cigars proudly carries a wide variety of Stinky Cigar brand ashtrays and ashtray accessories. 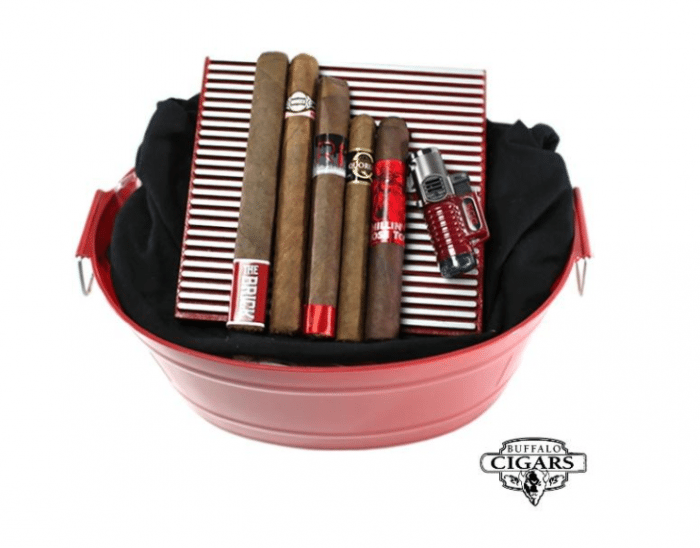 The perfect gift for even the most discerning cigar smoker! Buffalo Cigars gift cards make the perfect stocking stuffer! Available in any denomination. Enjoy a gift like no other – a hand rolled cigar from Buffalo Cigars’ own Nicolas Martinez! 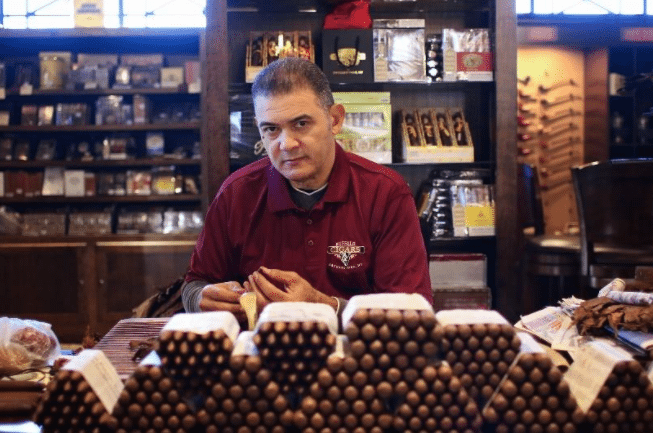 Nicolas has over 38 years of experience rolling cigars in his homeland of the Dominican Republic and has worked for some of the most well-respected cigar manufacturers in the world. His hand-rolled Los Martinez cigars are some of the best you will ever smoke, no question about it!